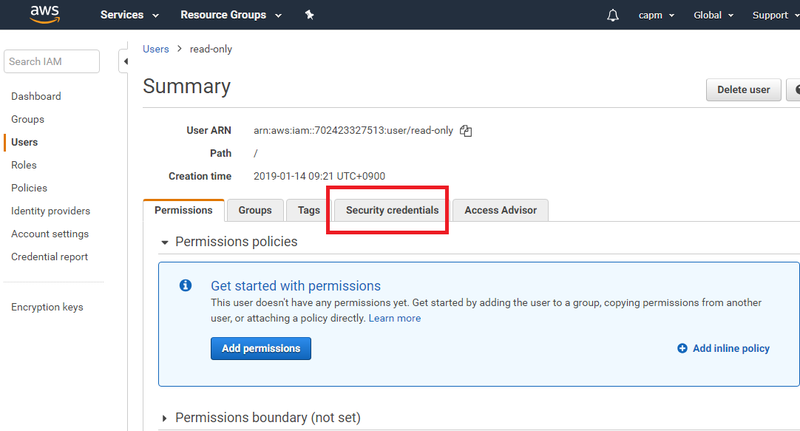 Create a read-only user on IAM. 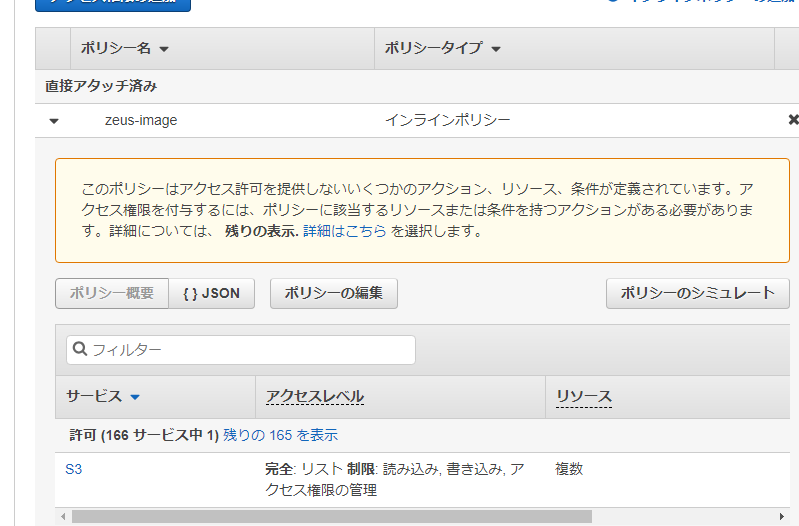 At this point the user has no permissions. 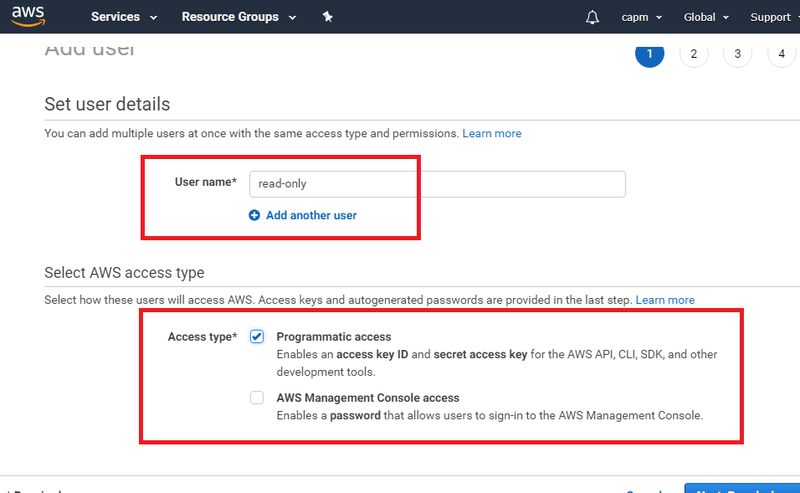 Click Access keys to create a new access key and secret key. 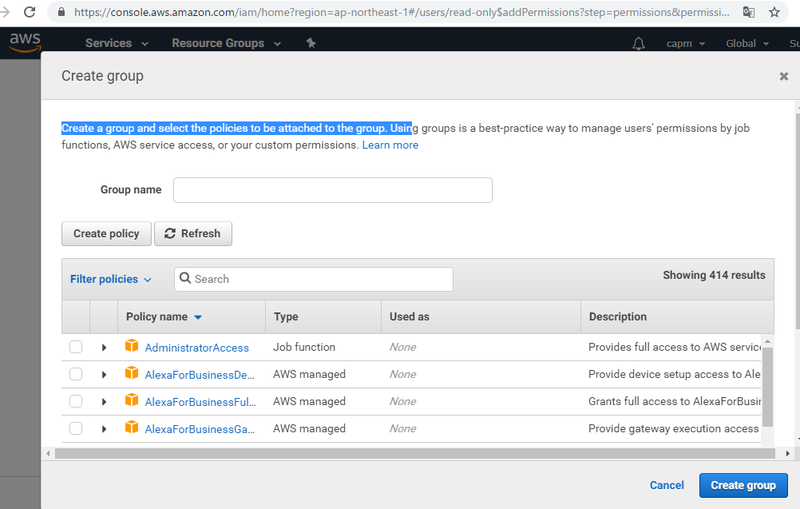 Well, finally it’s coming to set permissions. 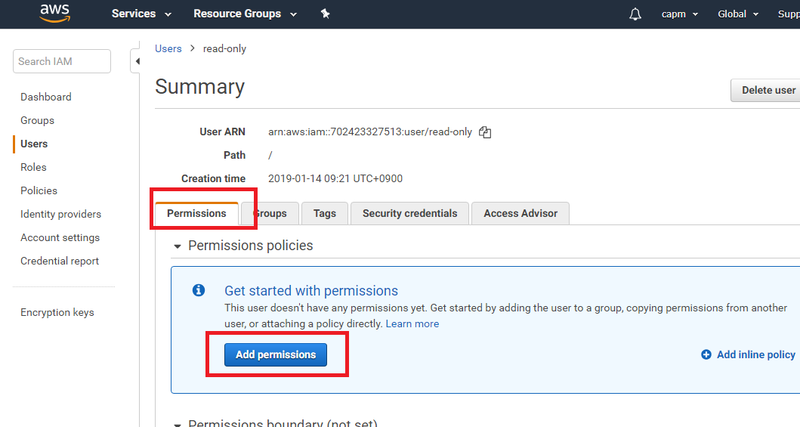 Select add permissions button from the permission tab. 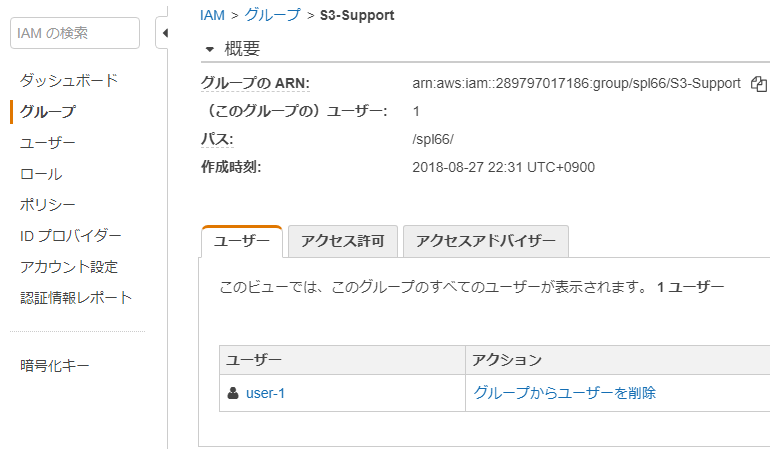 From add user to group, press create group. 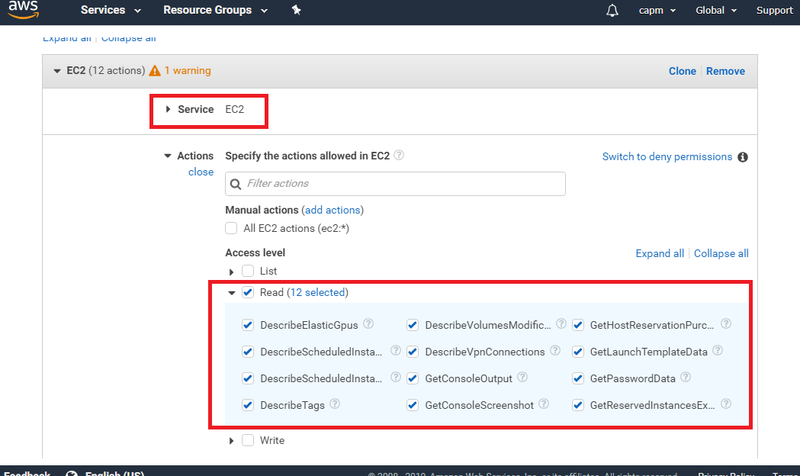 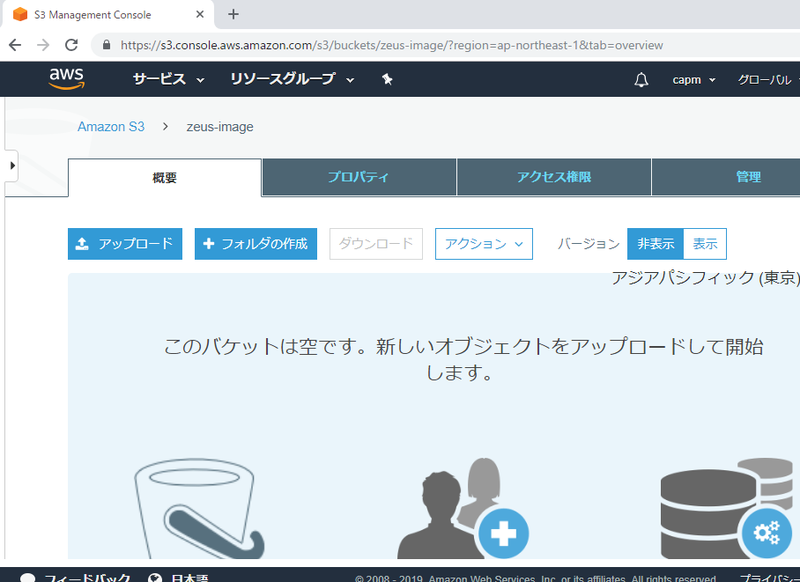 In management console Create policy, chose service for EC2 and Access level should be Read. 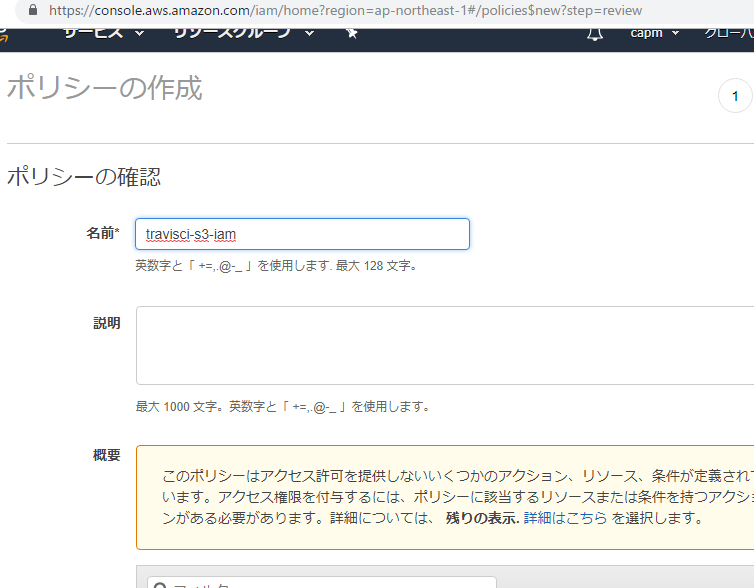 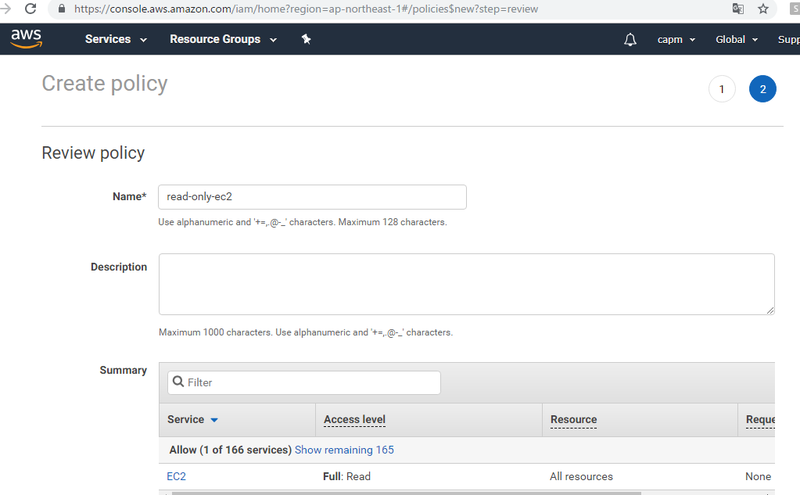 Put name for read-only-ec2 and create policy. 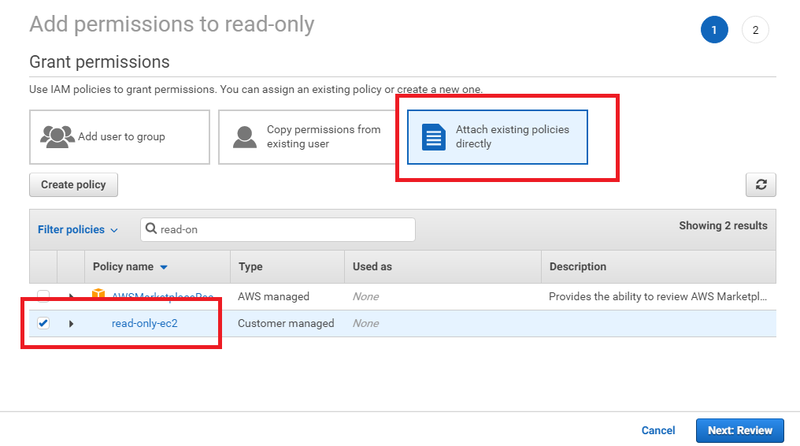 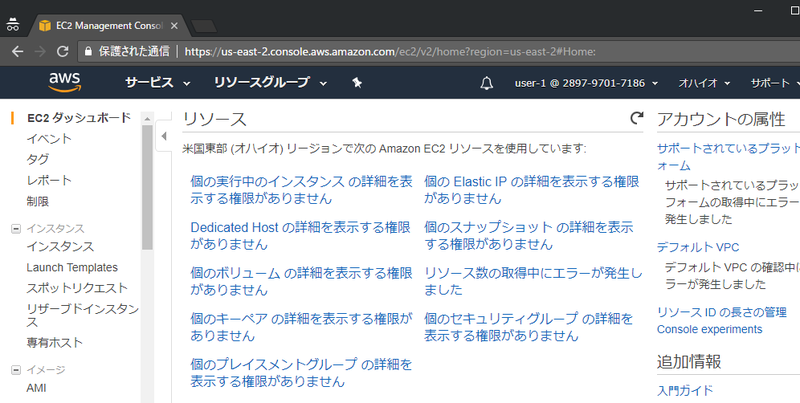 finally attache user to just created read-only-ec2 policy. 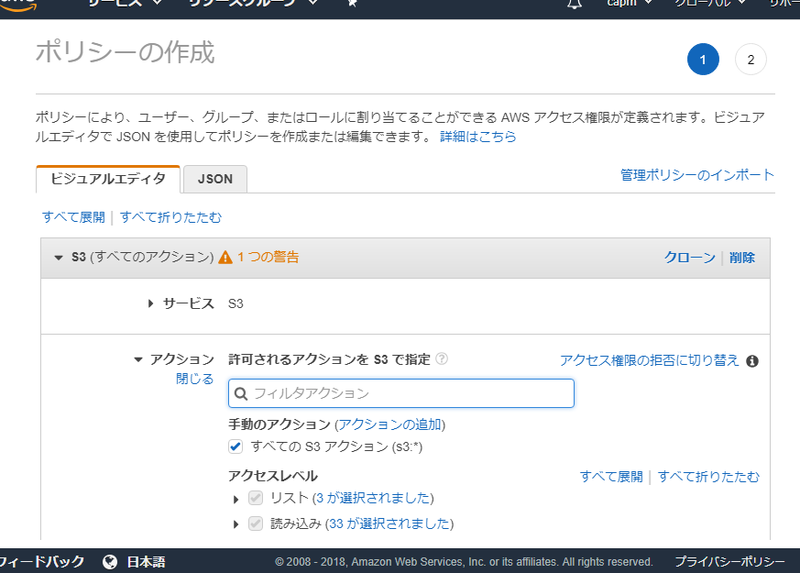 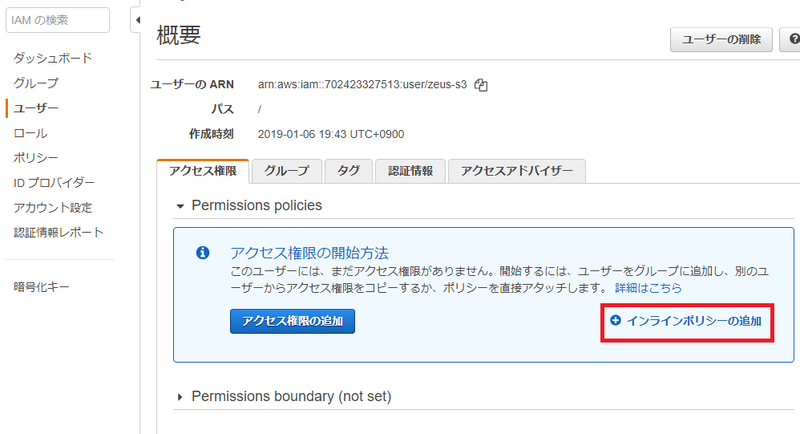 Then, user permission has changed to access EC2. 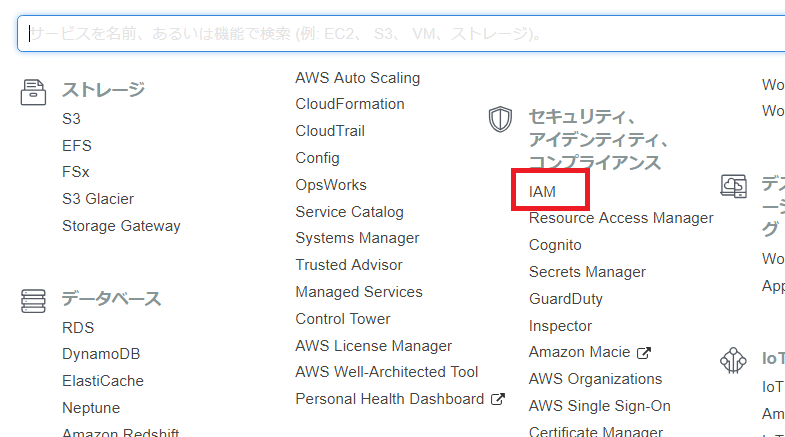 I explained how to make ReadOnly IAM users using IAM. 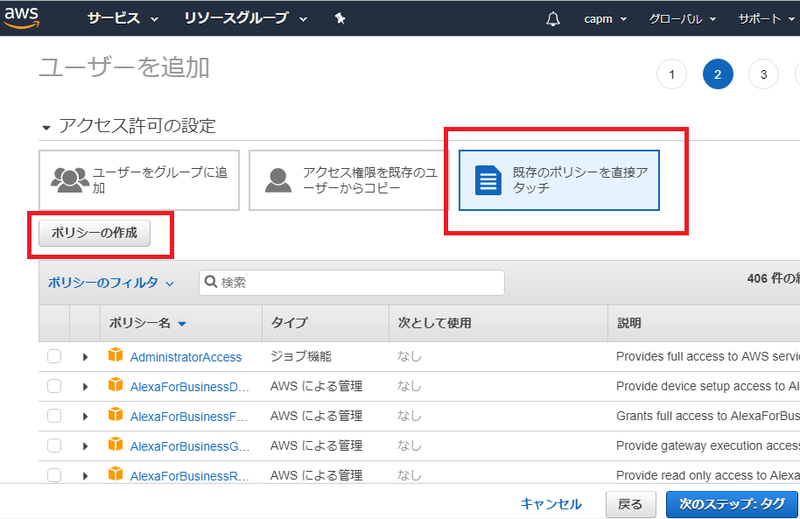 There are many things IAM can do, such as creating groups, writing policies in detail, and creating Role. 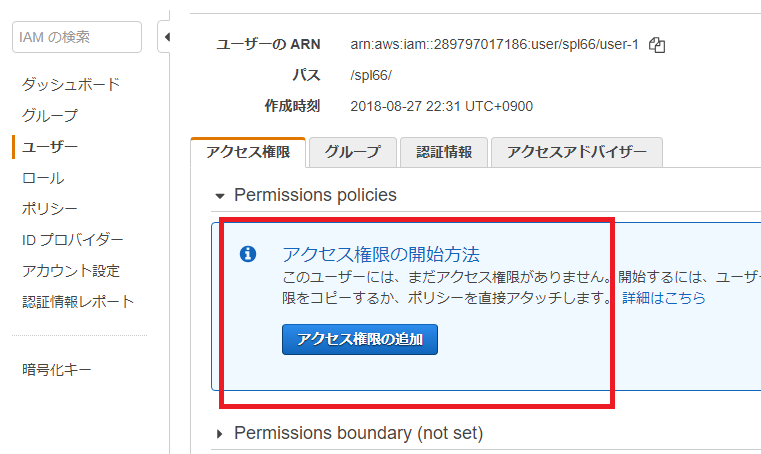 I think that AWS is the only cloud that can control privilege so far. 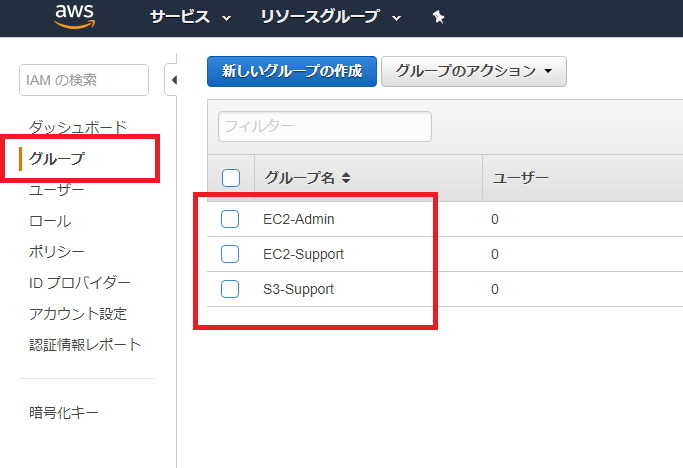 Want to make good and secure system. 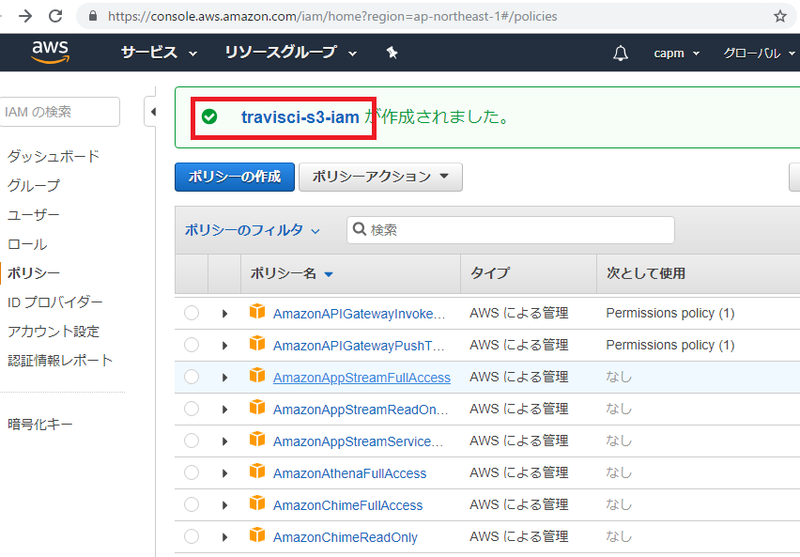 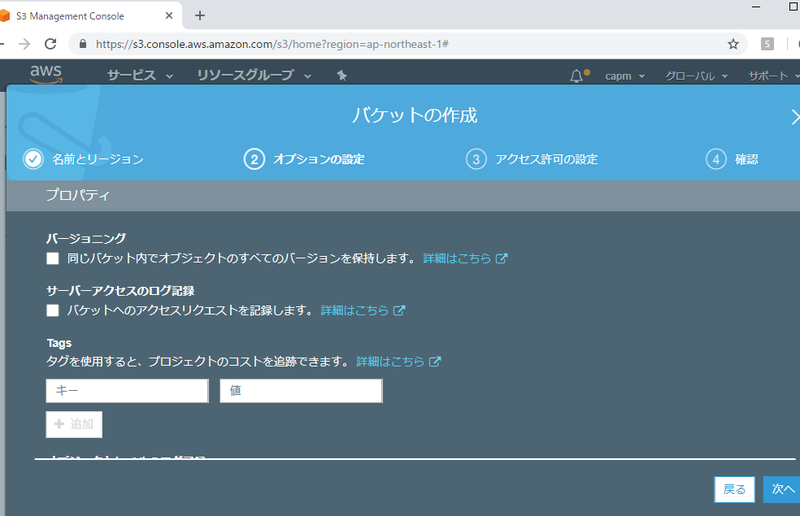 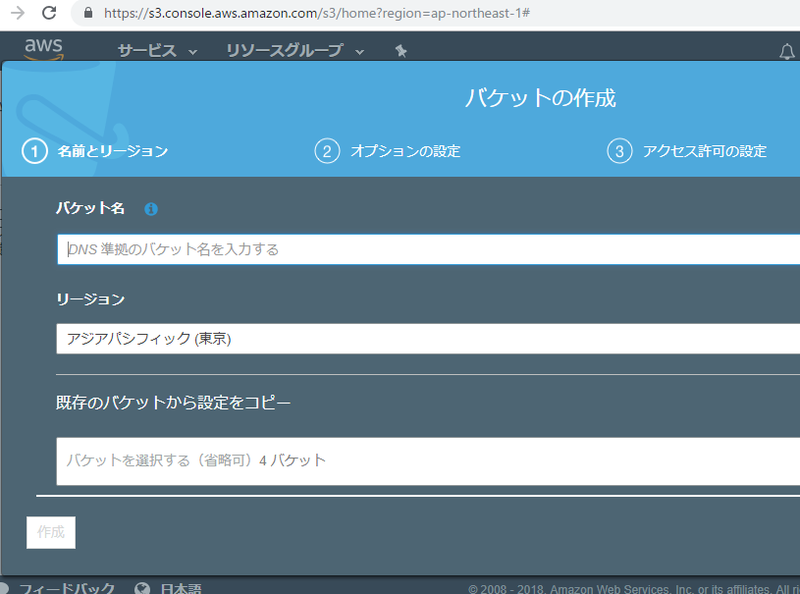 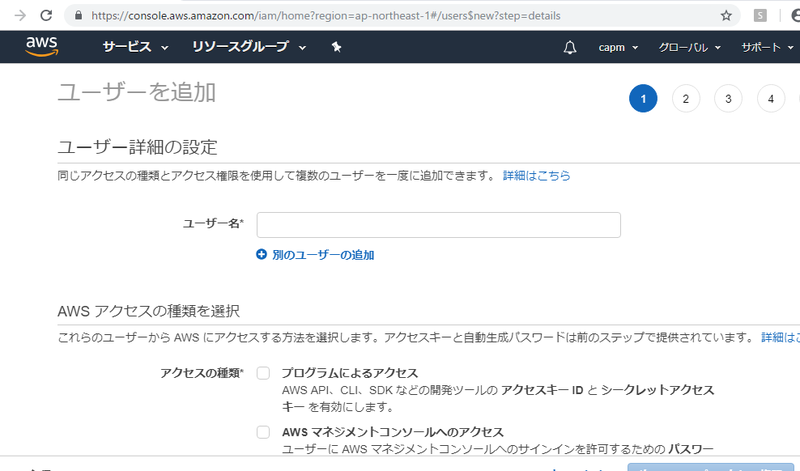 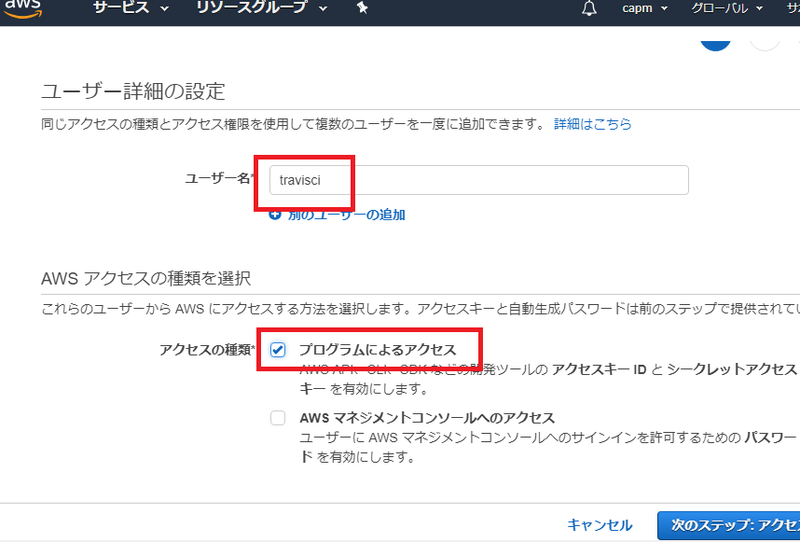 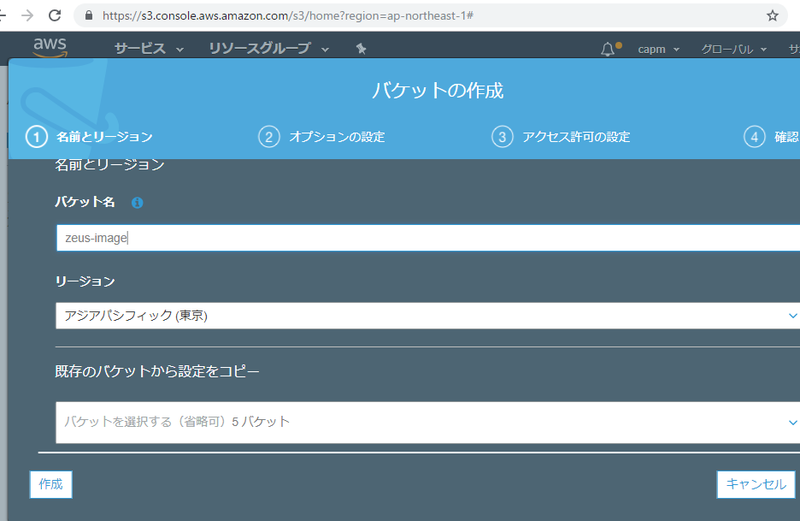 Invalid argument aws/aws-sdk-php. 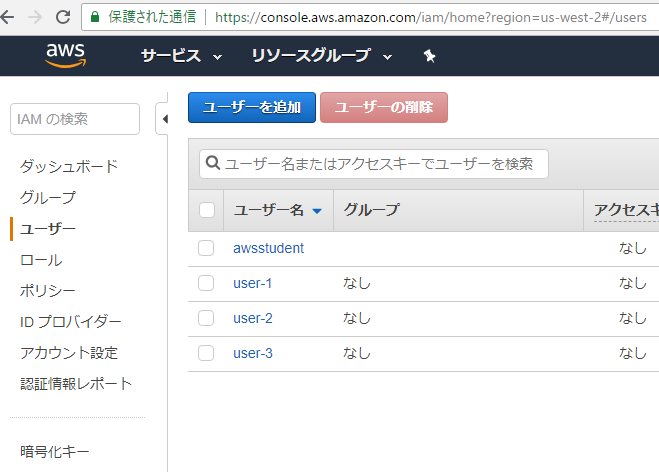 Use “composer require aws/aws-sdk-php” instead to add packages to your composer.json. 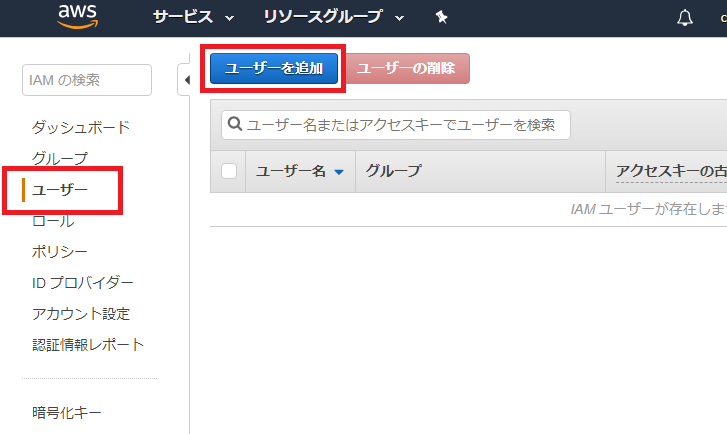 in the navigation pane on the left, click users.